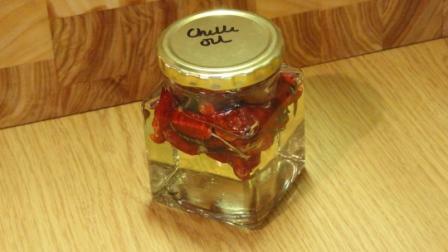 This is a great way to make sure that the lovely harvest of chillies gets used up. They make lovely gifts and pantry items. I use my chilli oil when I want just a hint of heat in a dish. I am definitely going to make this for my Christmas hampers! So do you remove the seeds or do you add it to the bottle with the chillies?